In an eventful Thursday evening session, the House quickly voted to override Governor Bentley’s veto of the revised General Fund budget that had passed the Senate and the House earlier in the day. Speaker of the House Mike Hubbard (R-Auburn) has said that the House will meet for the 30th legislative day next Thursday, but because the Senate had already adjourned for the 2015 session, Alabama has no budget until the legislature returns for a special session later this summer. 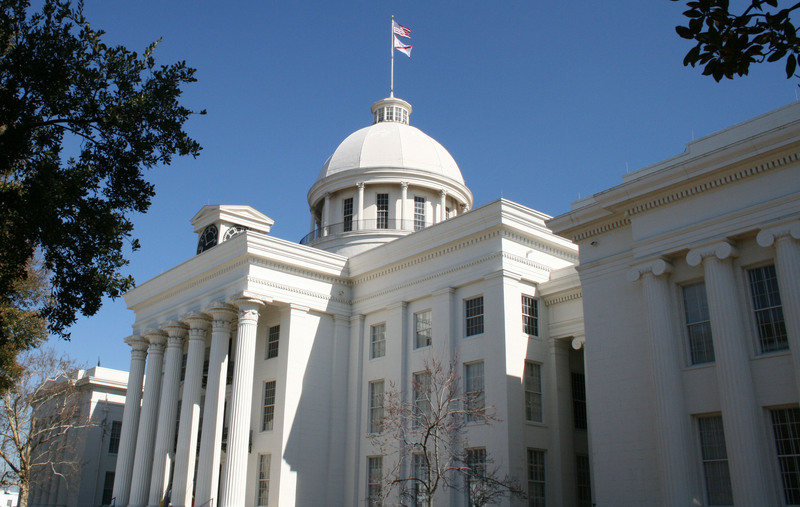 While the budget talks stalled, several of the bills Conservation Alabama supported did make progress in the final days of the regular legislative session. SB 21 – Open Meetings Act: This bill, sponsored by Sen. Cam Ward (R-Alabaster), strengthened the existing Open Meetings Law by banning so-called serial meetings, where committee members meet privately in small groups to make a decision that will then be made official in a public setting. The Open Meetings Act restores the original intent of the law that had been watered down by State Supreme Court decisions, and ensures that journalists and everyday citizens have access to information. Gov. Bentley has signed the bill into law. SB 220 – Energy Efficiency Tax Credit: The House passed this bill, sponsored by Sen. Bill Hightower (R-Mobile), on Thursday, creating a framework for local municipalities to offer tax credits to property owners who make their buildings more energy efficient and resilient to storms. SB 260 – Healthy Food Financing Act: The governor signed this bill into law on May 21, putting into place a system of grants and incentives to encourage grocery stores to open in Alabama’s urban and rural “food deserts,” where access to fresh, affordable food is limited. SB 4 – Bike Safety: On Thursday, the House amended the Senate’s original bike safety bill to specify that there must be three feet between cars and bikes on the road. The Senate concurred with the House’s amendment and passed the bill. It will now be sent to Gov. Bentley for his signature. HB 214 – Historic Tax Credit Extension: This bill continues an existing tax credit for property owners who restore historic buildings. It has been sent to Gov. Bentley for his signature. HB 61 – Pipeline Safety: Sent to the governor on Thursday, this bill strengthens penalties for hazardous pipeline spills and breaks and increases the daily maximum fine that companies can receive if their pipelines cause damage to communities. Additionally, the Gulf State Park Bond Issue, which would have provided $50 million in funding to the Gulf State Park project in Gulf Shores, died in the Senate. The project is already scheduled to receive $85 million from the Natural Resource Damage Assessment process related to the 2010 BP oil spill, but project leaders say that is insufficient funding for the construction of the hotel and conference center. The governor had advocated for this bill to pass, but senators expressed concerns about the state borrowing money to finance this project in the face of existing budget constraints. For updates on all of the bills Conservation Alabama is watching, visit our Bill Tracker. Follow us on Twitter and subscribe to The Hot List for updates on the special session scheduling.